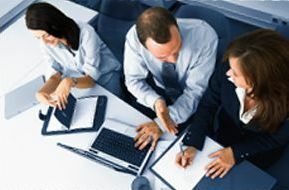 Five Zero provides a wide range of business advisory and management services on a project or interim management basis. Additional specialist assistance called up when required, such as website design and hosting services as well as copywriting, and written communications including support for social media activities. We can also make available a range of other business support services to FiveZero office users. These will include book-keeping, legal services and general administration. If you’re interested in providing any of these services, please get in touch.